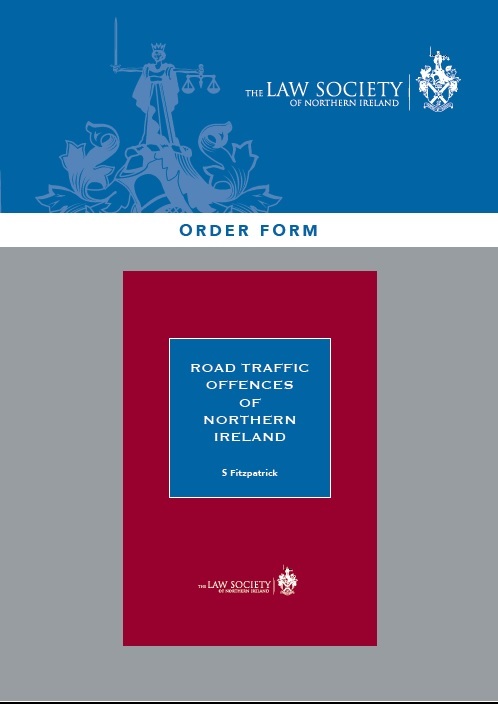 The book outlines the main Road Traffic Offences in Northern Ireland. 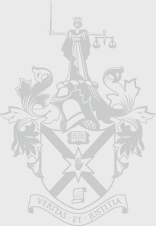 It examines each offence, setting out the elements the prosecution must prove, possible defences both specific to the offence and in general and the range of sentences available to the court. 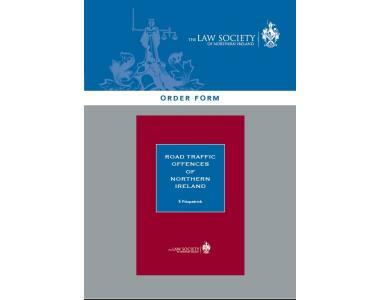 The text sets out the relevant legislation and includes references to both reported and unreported Northern Ireland cases. The comprehensive gathering and analysis of the applicable law makes this book an indispensable tool for practitioners.